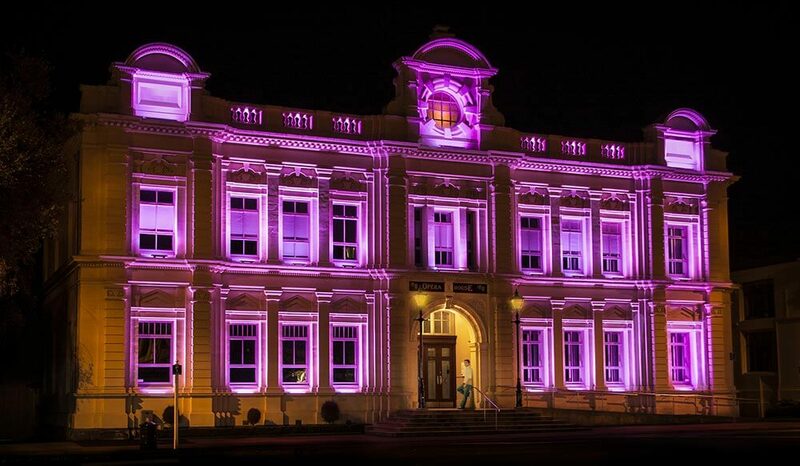 The Oamaru Opera House was more than a Heritage Building refurbishment. The Back of House was completely replaced together with all stage, lighting and sound systems, mechanical and electrical services, accessibility and fire upgrading, providing a new state of the art installation. Rawlinsons provided full cost management services alongside a predominantly Australian based design team.